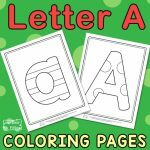 Jumping to the second color of the alphabet – grab these printable Letter B Coloring Pages and let’s color. Learning the alphabet is fundamental. It’s the first step to reading and writing. Some kids can really struggle with identifying some of the letters, and letter B is one of the more common ones they struggle with. 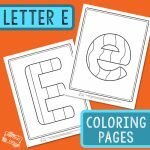 We do hope this series of letter coloring pages will help your kids and students get more familiar with the letters. Print out the whole set or just the letters your students or kids are struggling with. Hands-on activities and fun learning activities are great to get kids learning. 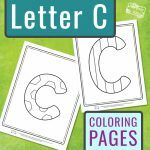 We do love passive learning and think these coloring pages are perfect to get to know the ABC’s. 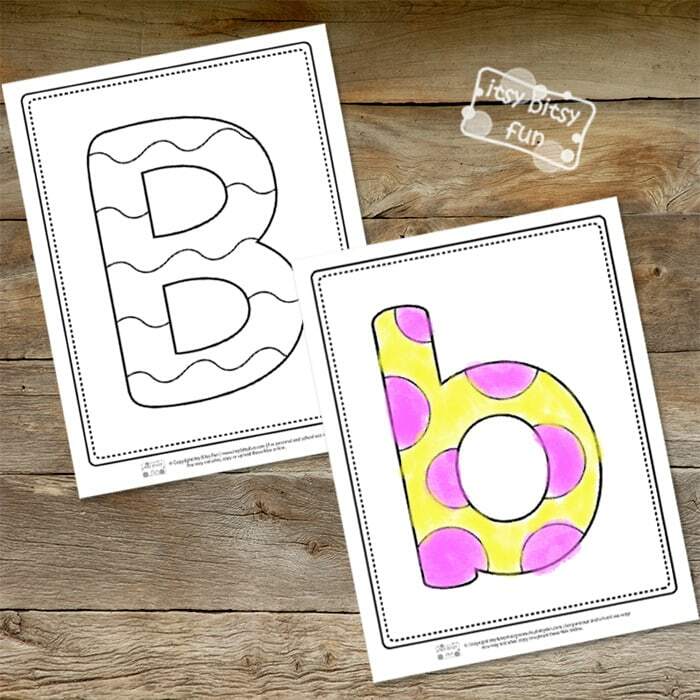 These printable sheets can either be used as coloring activity sheets or you can even laminate them and have your kids get familiar with the letter B through play with playdough. Your kids can also use them both ways, why not have them color the sheets first and then you can laminate them into Alphabet Playdough Mats. Already know the letter? Can your little ones write it down yet? 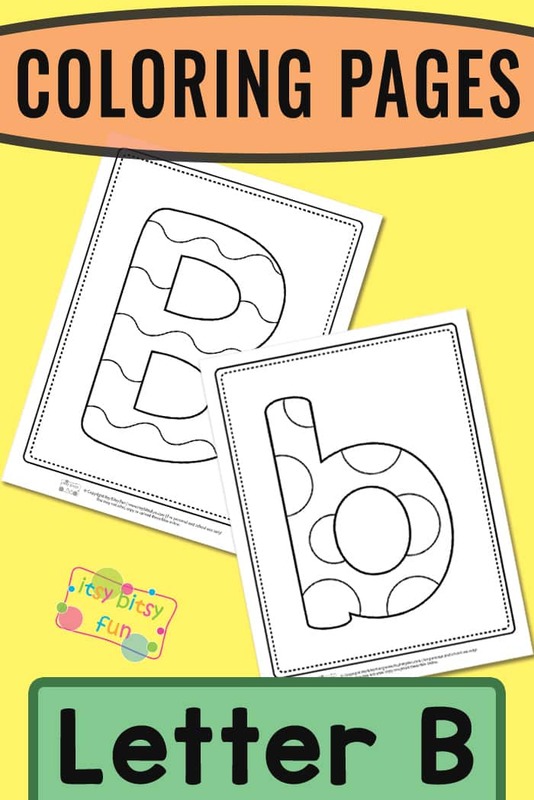 Print the letter B tracing worksheets to go along with these. 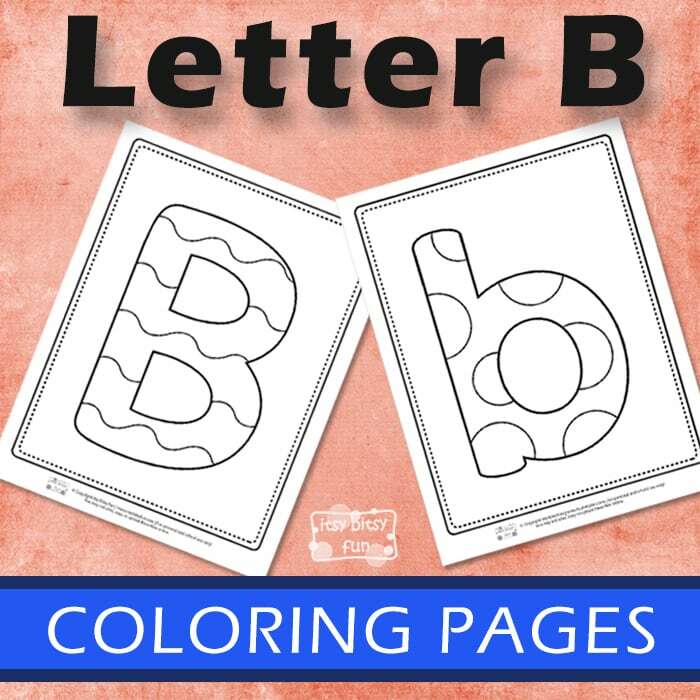 Grab your Letter B Coloring Pages here. Mix and match the characters and learn the ABC’s using these printable Alphabet Matching Puzzles. 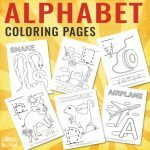 These Alphabet Coloring Pages will be a fun practice for the young learners. 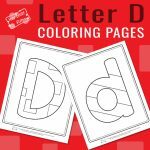 Do some more coloring by printing out the Little Bunny Series – Alphabet Coloring Pages.